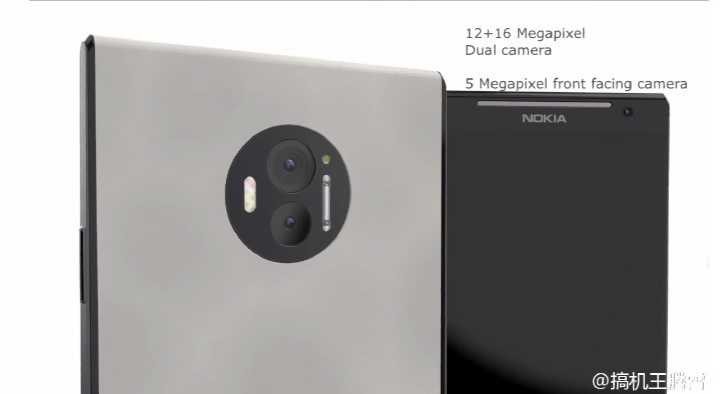 Two Nokia's flagship smartphones details leaked online. 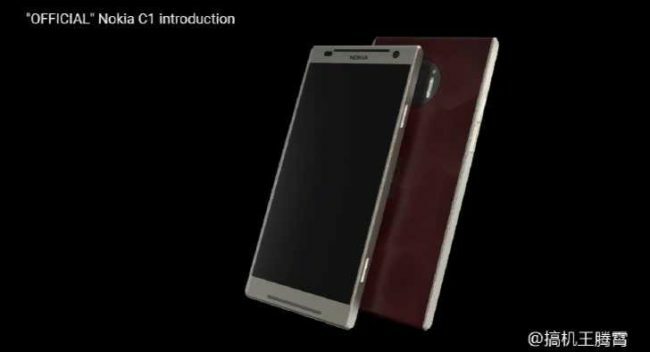 Today, new details of upcoming Nokia flagship smartphones surfaced online. 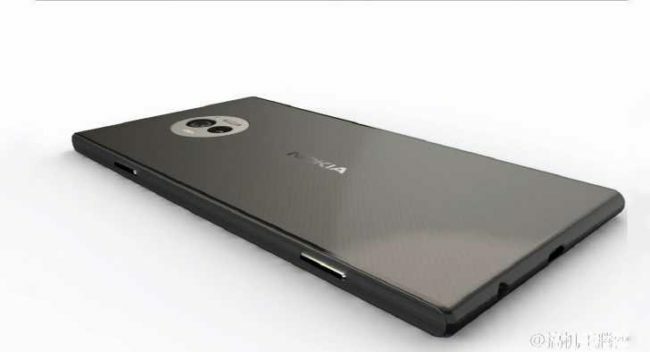 According to the leaks, Nokia’s next flagship smartphones should be announced at the MWC next year. 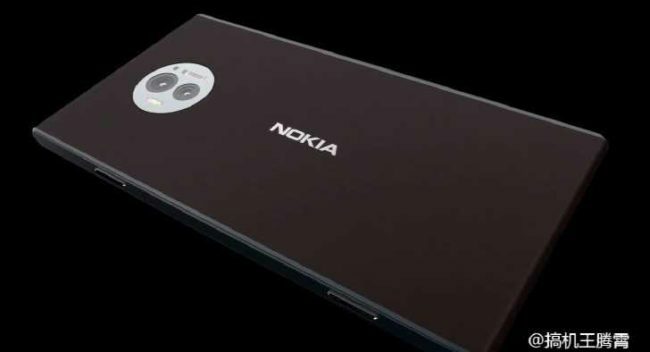 The new unnamed Nokia’s flagship powerhouse will be powered by the latest Snapdragon 835 chipset with 6GB of RAM and may use a big 23MP sensor with ZEISS lens at the back. The phone will feature an all-metal body and expected to run on latest Android 7.1 Nougat. In fact, there is news that Google might be closely involved with these phones. 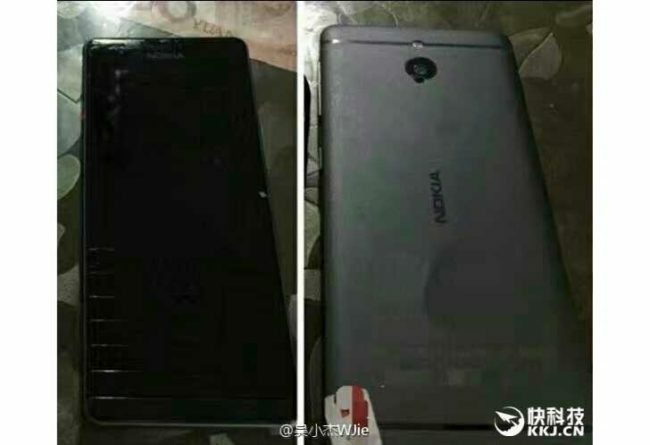 Nokia C1 is another leaked smartphone. The Nokia C1 is also running on Snapdragon 835, with 4 gigs of RAM. But this model will feature a dual 16MP/12MP camera setup with triple-LED flash, a red laser to assist the autofocus, and a xenon flash. The C1 is rumored to pack a 3,210 mAh battery and come in 32GB/64GB, and 128GB options. We have to take all these rumors with a pinch of salt and wait for MWC. Recently, the company also released Nokia 150 feature phone.